Keep your SkyCaddie protected while your not playing golf. Have everything you need on your next golf getaway. 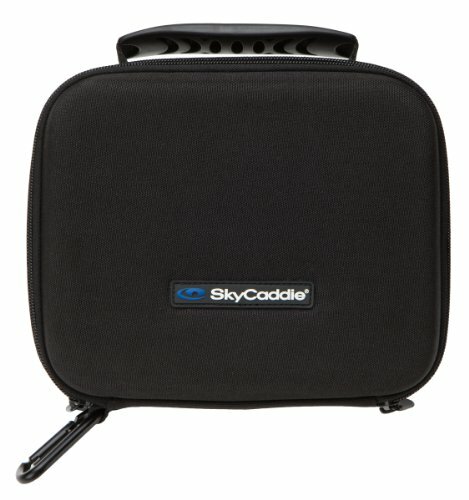 The Travel Case holds any model SkyCaddie securely with memory foam padding. This case stores your SkyCaddie, chargers, USB cable and belt clip.